While working on a review last week, I found myself thinking that I would’ve enjoyed a particular series more if I’d watched it five or ten years ago. The thought came and went at the time, but it eventually got me wondering about how where we are in life influences our response to fiction. Everyone loves The Great Gatsby in high school because teenagers are all miserable, antisocial egomaniacs. Middle-aged folks seem to love stories about cranky retirees going on adventures. Has the same phenomenon affected my impressions of anime? Oh, yes it has. 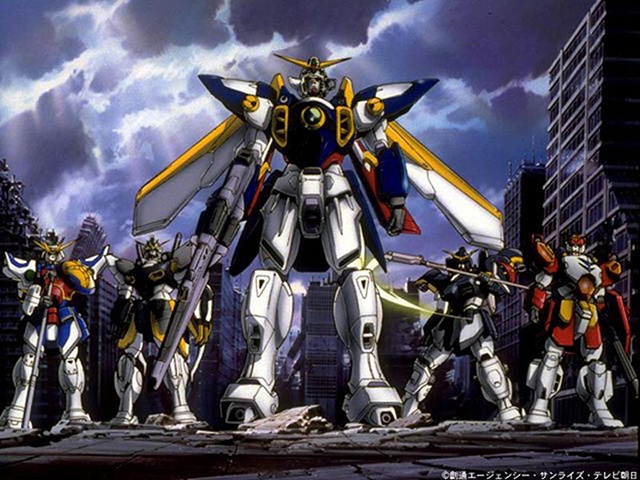 Apart from a brief dalliance with the Pokémon franchise, Gundam Wing served as my first exposure to anime as a medium. (I’m inclined to discount Pokémon because my nine year-old self simply viewed it as an extension of the video games.) I was in the fourth grade when this show first appeared on Cartoon Network. How was a grade school kid expected to respond to a cartoon about giant freakin’ robots apart from immediately declaring it the best thing ever? I haven’t revisited Wing in at least a decade, but the general consensus is that it’s a pretty average series about angsty teenagers blowing things up. If I watched it for the first time right now, I’d probably write it off within five episodes, but that’s kind of the point. Gundam Wing didn’t have to be a particularly awesome show, it just needed to impress a kid who had only just started using two digits to write his age. By being the first one through the gate, it ensured that I’d always remember it fondly. Let’s move ahead eight years, shall we? 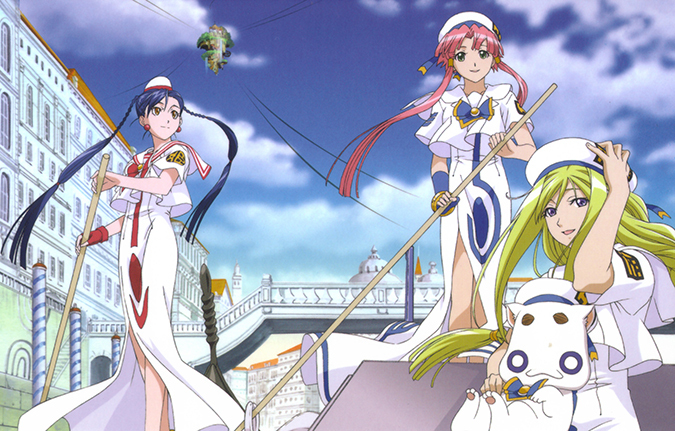 The first season of the Aria franchise came out in the fall of my freshman year of college. I rented it from Netflix, back when they still stuffed DVDs into envelopes and mailed them to people. This one is an unusual example because Aria didn’t make a huge impression on me when I first watched it. I though it was enjoyable and well crafted (which it is), but also slow and occasionally boring (which is also true). No, Aria didn’t turn into the right show at the right time until four years later. I didn’t watch the final season until after I graduated, but that ended up working out perfectly. The first season of Aria features a trio of apprentice gondoliers just starting to learn their trade, and the final season ends with their graduation. As I watched the last few episodes, I found myself being hit by an odd wave of emotion. It felt as though I’d shared some sort of journey with the characters, working my way through college as they worked their way through their training. Objectively, Aria is a good example of its particular niche. Subjectively, it’s become a kind of gold standard that I don’t expect any other slice of life series to live up to. A few months after my teary-eyed Aria graduation, I was an unemployed college grad with no clear direction or ambition to follow. Enter Mutta Nanba, the main character of Space Brothers. The series begins with him getting fired in spectacular fashion while his younger brother gets ready to fly to the moon as a NASA astronaut. Mutta lucks into his own opportunity to pursue his childhood dreams of space travel, and an exorbitantly long process of exams and training begins. Space Brothers is a very good series in its own right, but I like it because I felt an immediate connection to Mutta. His story of perseverance played a tiny but not insignificant part in driving me to push forward with my own goals. 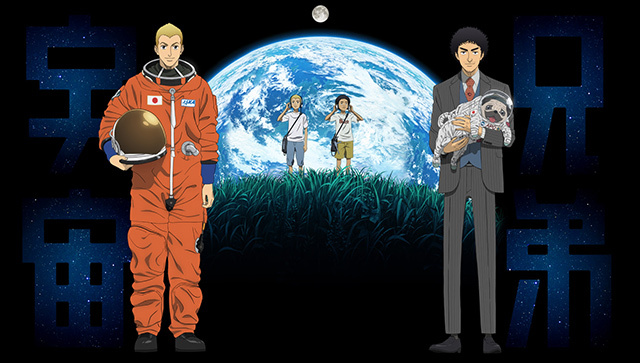 For that reason, Space Brothers will always occupy a special place in my pile of favorite anime series. Given that Mutta recently made it to the moon in the original manga, I suppose I’ll need to keep at it if I’m going to catch up. This Week in Anime: Back to Basics with Ore Monogatari This Week in Anime: Total Eclipse of the YEEART!